Tom Boucher is a portfolio manager with a deep value approach to investing. 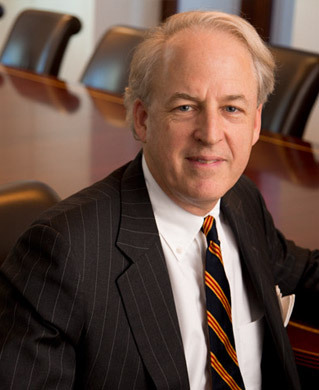 Tom manages individual, retirement and family accounts, and co-manages a private investment fund at the firm. Tom seeks to identify value opportunities in multiple asset classes, and accordingly invests in equities, convertibles, high yield and distressed bonds and municipal debt. Tom joined the firm in 1992, became a Director in 1994, a Senior Director in 1995, and Managing Director in 1996. Tom previously worked for Mabon Securities Corp.
Tom holds a B.A. from Colgate University, and resides in New York City with his family.